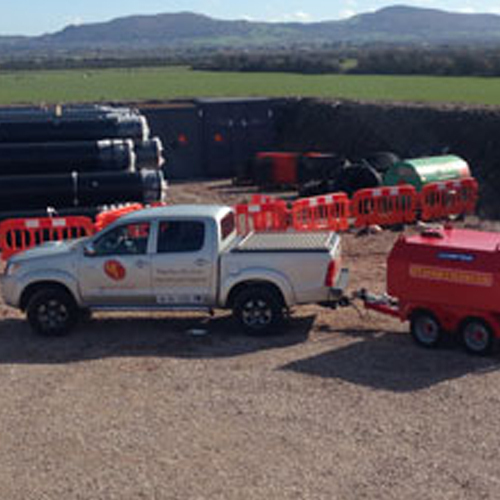 O’Connor Utilities Limited have a wealth of experience in the design, construction and installation of potable and raw water systems, sewer risings mains, sewer replacement and refurbishment works over a wide range of pipe diameters. We are committed to delivering efficient, effective and environmentally friendly water and wastewater networks as well as treatment facilities and ancillary equipment. 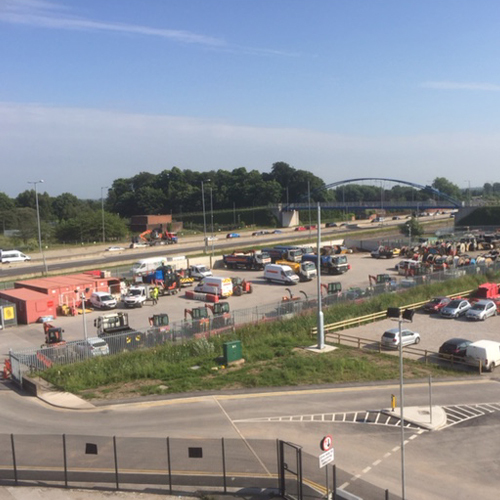 We believe that we offer a unique level of service providing turnkey solutions from design (including network, process and MEICA), through to installation and commissioning. 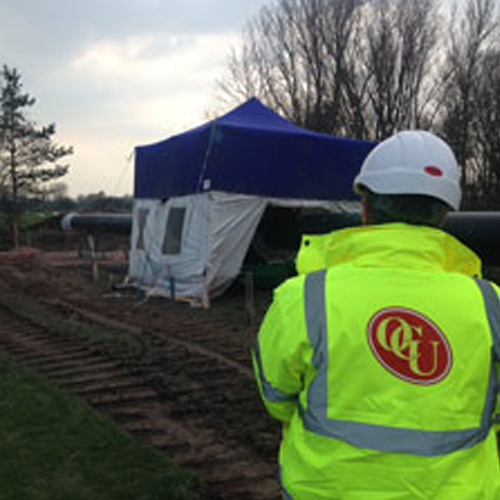 We can undertake initial route selection and proving from findings from site and desk top investigations, specification of laying techniques, dealing with the public utilities companies, landowners and other 3rd parties, management of the streetworks process, site construction, connection to existing mains and services, chlorination, testing, commissioning and permanent final reinstatement. Our experience in the water industry is built upon a reputation for successfully delivering the full spectrum of water and wastewater treatment projects over a 20-year period. We have a strong background in providing the most reliable and cost effective solutions to benefit customers and end users. We are equally at home constructing small diameter mains rehabilitations works as we are at building large diameter water and wastewater cross country and urban pipe laying schemes through to the construction of sewage pumping stations and primary settlement tanks. Construction of primary settlement tanks.